The view Virginia Woolf had of the Cornish coast is under threat by application PA15/04337, the proposed construction of a block of six flats and a car park near Talland House in St. Ives now under consideration by your committee. This view of St Ives from Talland House is an important piece of literary history, one that the Cornwall Council and the St. Ives Town Council should work to preserve, not destroy. When Woolf scholars and readers from around the world visit St. Ives, they come to walk the streets she walked and see the views she saw during her lifetime. When they come, they bring tourist dollars with them. 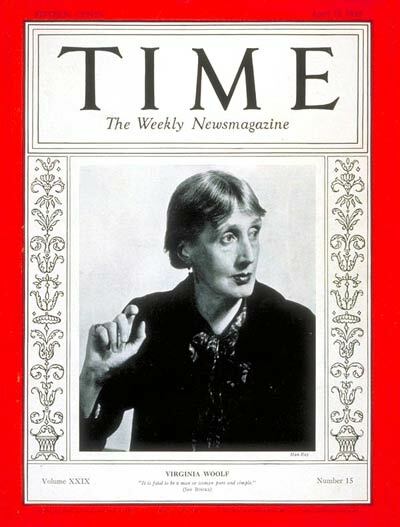 The Annual International Conference on Virginia Woolf will be held in England in 2016 and 2017, and many scholars and common readers are expected to arrive early or stay late so they can visit St. Ives, hoping to again see the town as Woolf did — and to explore the surrounding Cornwall area. The breathtaking views of the bay and Godrevy Lighthouse are part of the inherent beauty of the charming town of St. Ives and are a vital part of the town’s literary history. It is important that these views be preserved for future scholars and readers, as they lend understanding to Woolf’s life and work, particularly her 1927 novel To the Lighthouse. The view from Talland House has inspired new scholarship and allowed new insights into Woolf’s work. When those of us who teach share those views and those insights with our students, they are impressed by the beauty of St. Ives and are eager to develop their own insights into the novel and plan their own trips to Cornwall. On July 14, 2015, when you consider the May 8, 2015, planning application submitted by Porthminster Beach View Ltd., please vote no. You will be preserving a vital piece of literary history that will continue to bring tourist dollars into your community.